Kid’s Academy, one of the most successful developers of apps for kids has released what might be their biggest app yet. 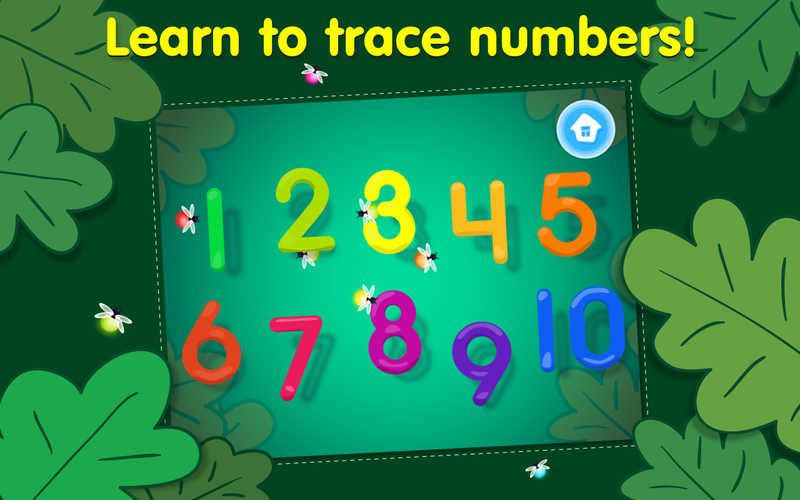 123 Tracing is an excellent educational app designed for younger students. This cute game helps kids trace numbers and get in the habit of writing and forming these letters that they will use the rest of their lives. Kid’s Academy is all about helping children learn verbal, writing and math skills in an easy and fun manner. Apps such as 123 Tracing and Bingo ABC have been top-50 educational apps in the App Store, and Kid’s Academy has also brought the well-known stories and nursery rhymes The Three Little Pigs and Five Little Monkeys to life with interactive apps. For more information, please visit the Kids Academy website and connect with them on Facebook and Twitter. This post is brought to you by Kids Academy. What a nice feature that you can track their progress! My grandson could really use this app!